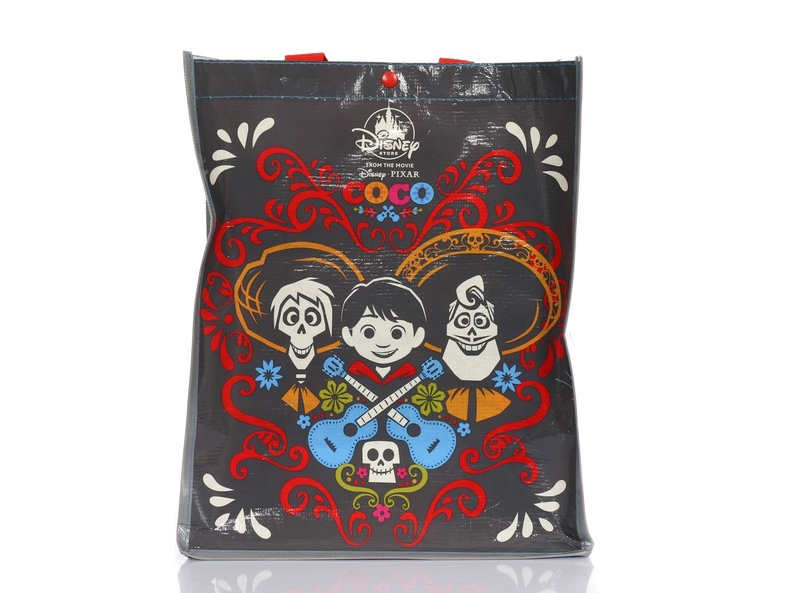 Whether you're using this for shopping, as a gift bag or just as place to store your Coco merch in (action figures and other toys—that's what I use it for), this bag can come in handy for any fan of the film. Plus, the minimal stylized art really makes an impression here with this release. I absolutely love the look of it and wish this design was used on other posters and products as well! 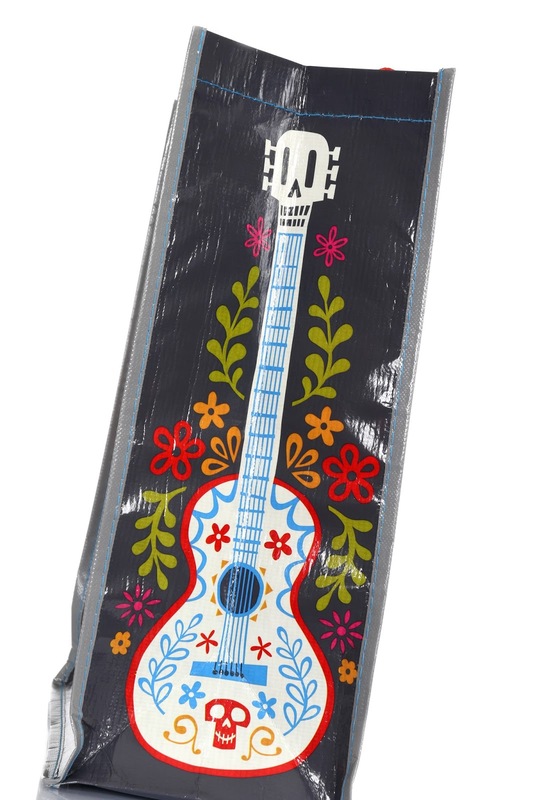 Pick this up before it's gone, either in stores or online! Retail is just $2.95. Let me know what you think in the comment section below and be sure to check back daily for more from my Pixar collection.